The top four Democratic and Republican negotiators in the US Congress on border security funding plan are to meet in an attempt to reach a deal that would avert another partial government shutdown. 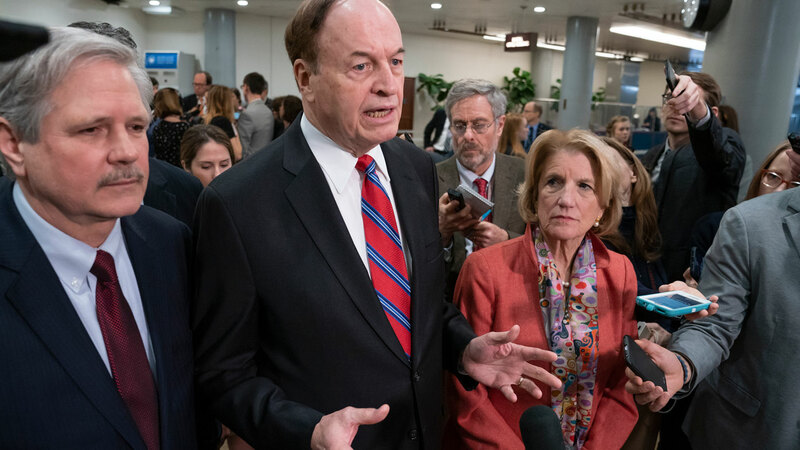 House of Representatives appropriations committee chair Nita Lowey, a Democrat, Senate appropriations committee chair Richard Shelby, a Republican, and two other senior lawmakers will attend the meeting, according to a congressional aide. Negotiations broke down during the weekend over funding for immigrant detention beds and physical barriers that would be funded along the US-Mexico border. Mr Trump agreed on January 25 to end a 35-day partial US government shutdown without getting the $US5.7 billion he had demanded from congress for a long-promised wall along the border with Mexico.